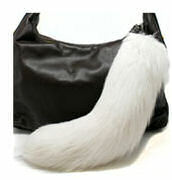 These rare and hard to find arctic fox tails come on a ball chain. 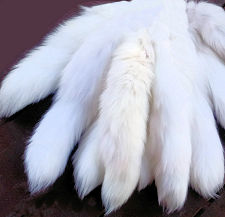 Prime No 1 tails average about 12" to 14" long They may vary an inch or two from the lengths given, from one batch to the next. 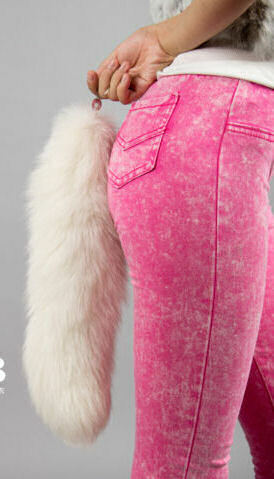 We also have Faux Arctic Fox Tails for people who don't want a real tail.